The recent spate of police killings has caught the attention of the Police Complaints Authority (PCA). 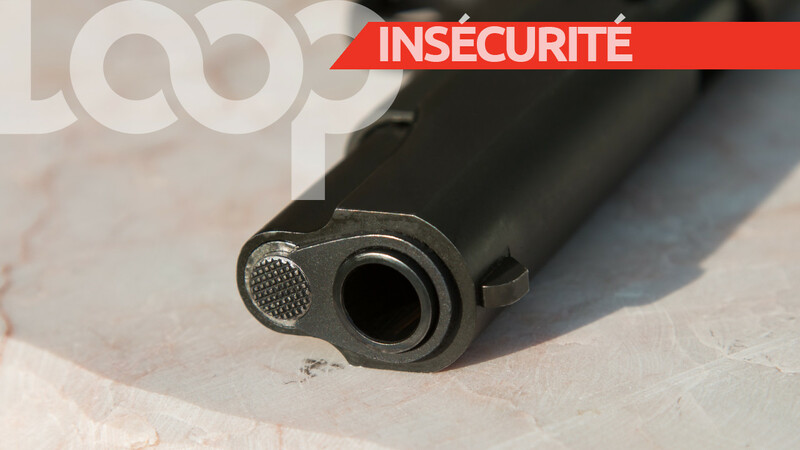 In a release, the PCA said it notes the number of fatal shootings over the past four days involving members of the Trinidad and Tobago Police Service. 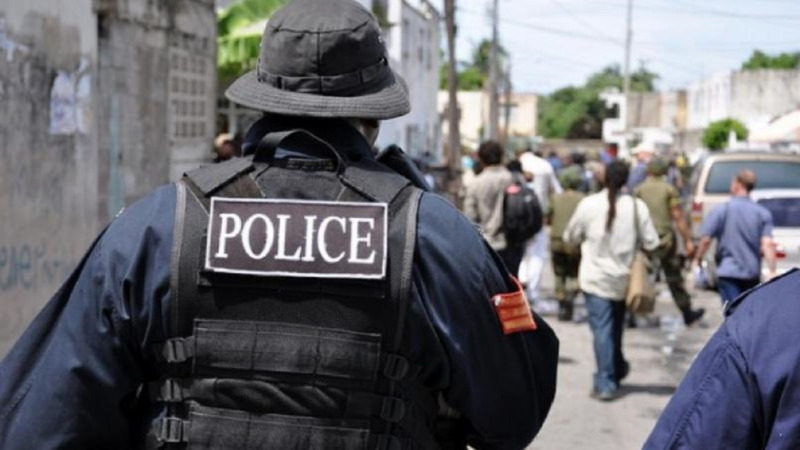 The organisation is assuring the public that it has begun its own initiative independent investigations into all of the incidents pursuant to Section 26 of the Police Complaints Authority Act, Chapter 15:05. Over the last four days, police have killed three people in different circumstances. In the most recent case, electrician Allister Pierre was killed following a domestic dispute call in San Raphael. 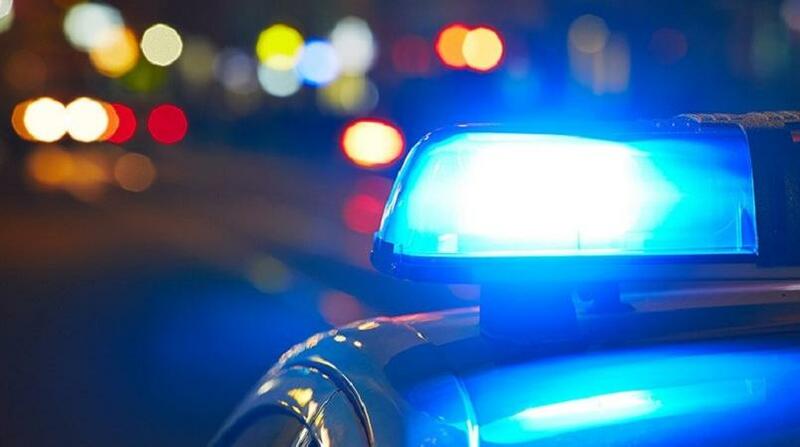 On Saturday, an off-duty policeman shot taxi driver David “Bruno” Thomas while last Thursday, police shot and killed Muhammed Allan, 24, at Crown Trace in Enterprise, Chaguanas who was allegedly a member of the Unruly Isis gang.